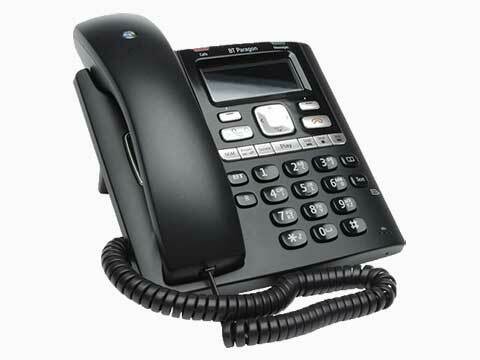 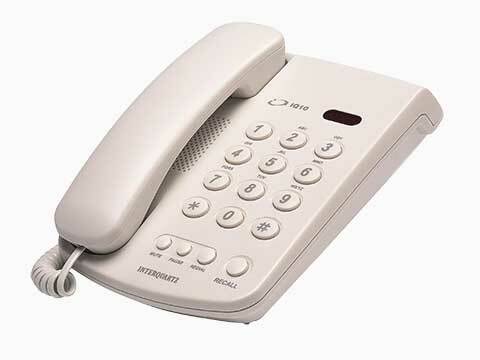 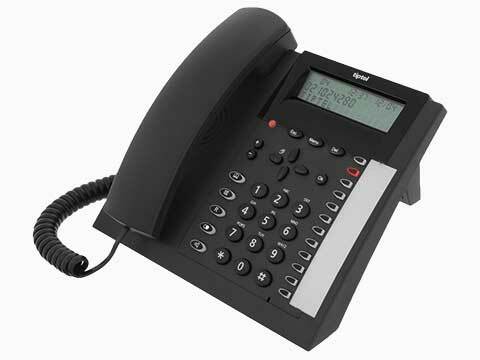 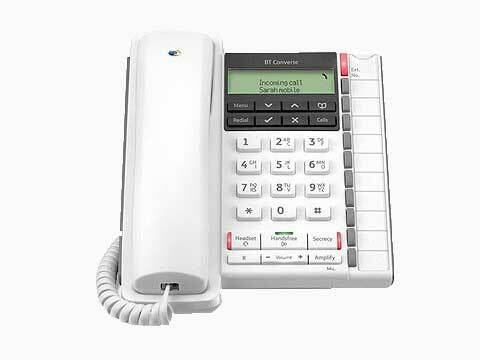 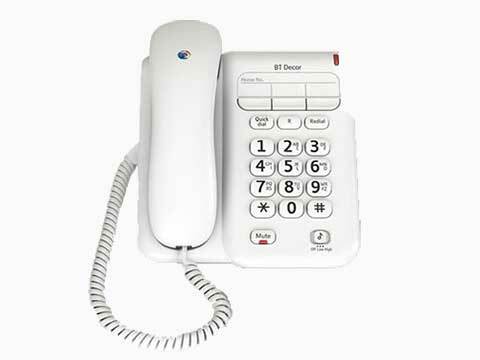 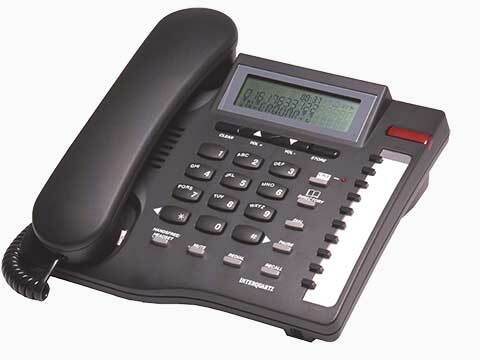 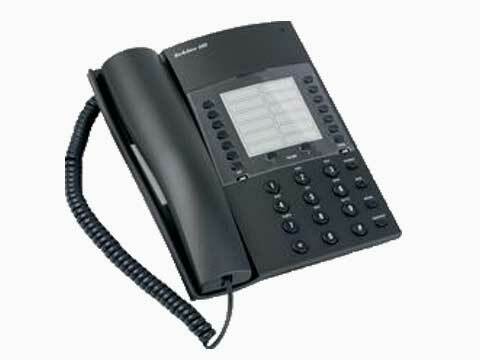 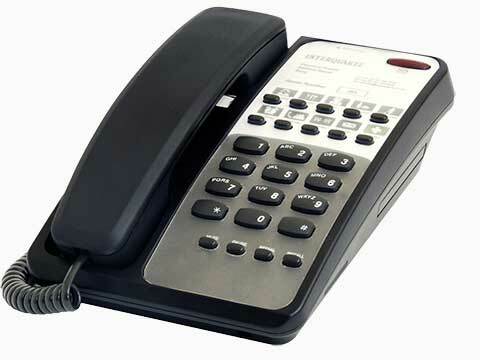 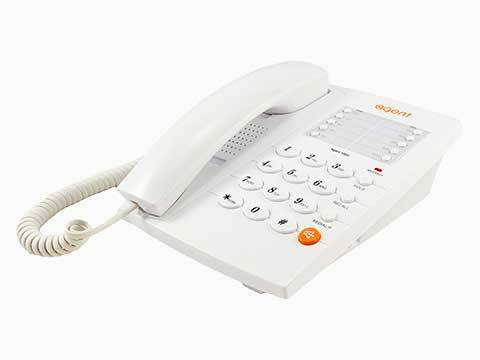 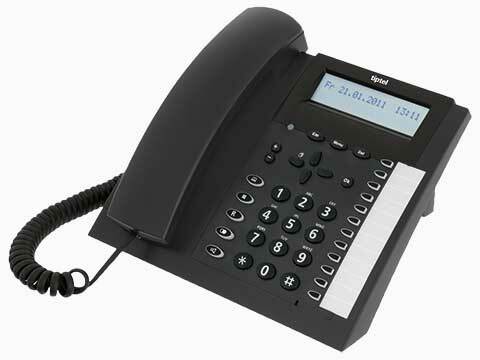 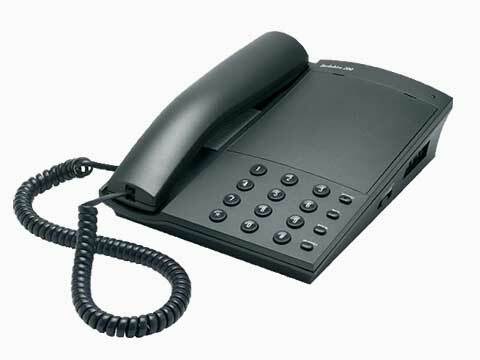 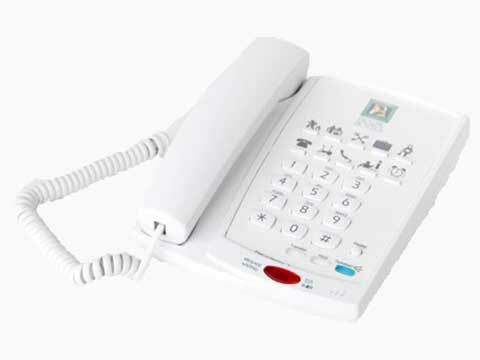 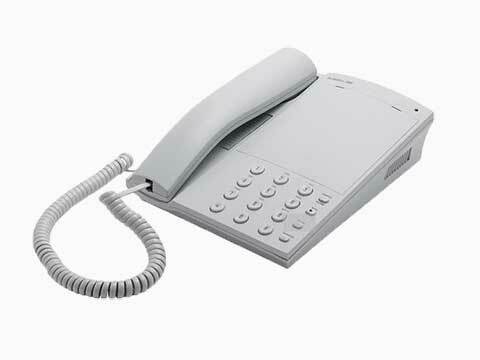 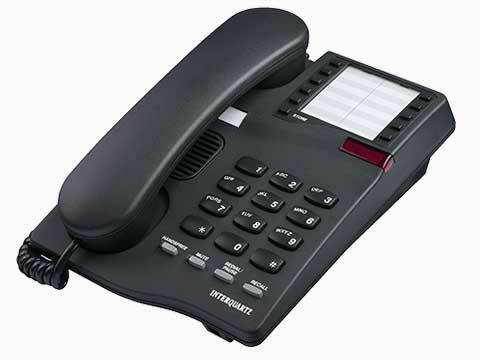 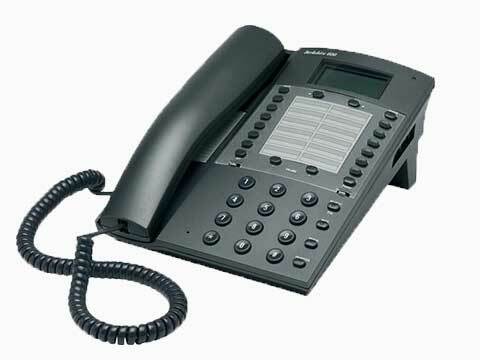 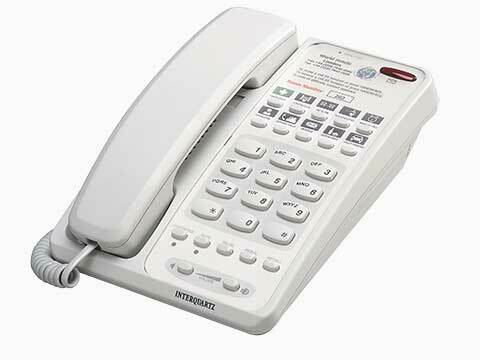 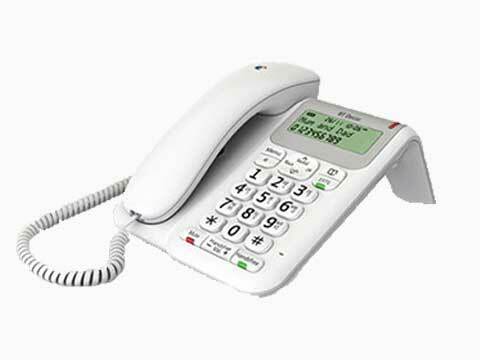 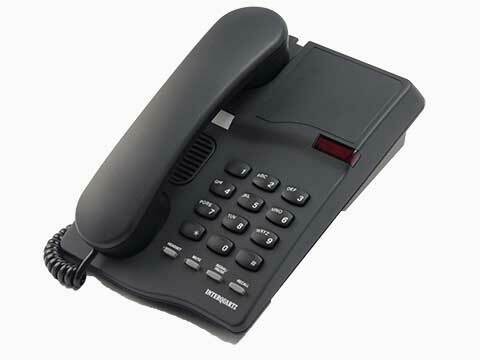 NB Data have an extensive range of corded telephones for business & home use including SIP/IP, digital, hotel, anti-bacterial & analogue phones from leading manufacturers. 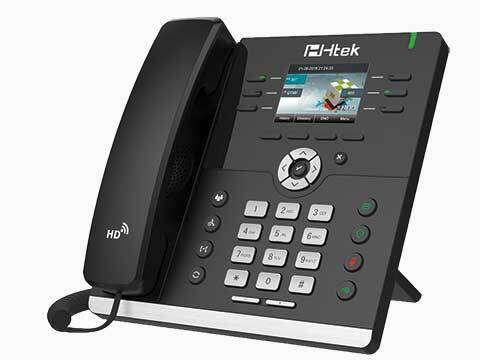 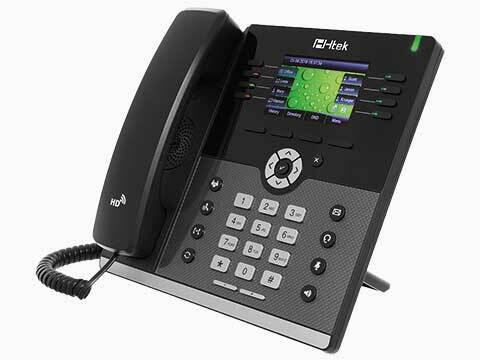 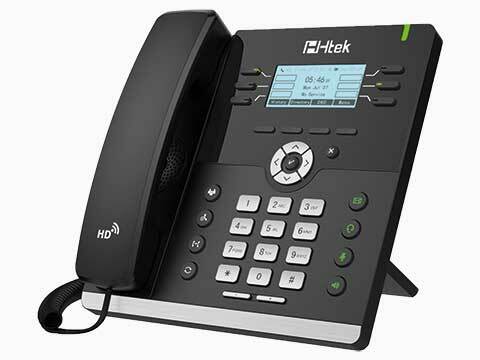 We also supply new and second user IP, Digital and analogue telephone handsets from specific PBX/PABX manufacturers including; Avaya, Alcatel, CISCO, LG, Lucent, Mitel, Shoretel, NEC, Panasonic and Samsung. 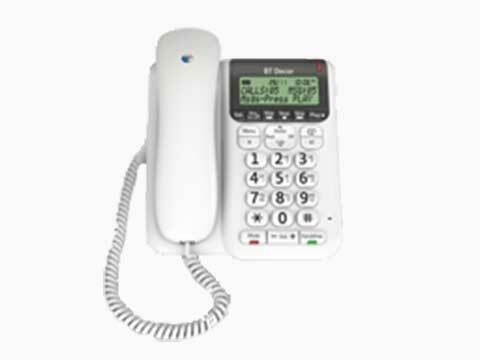 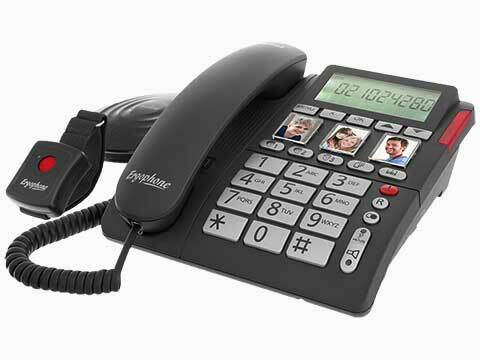 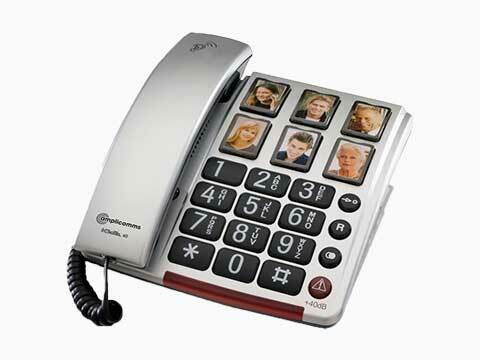 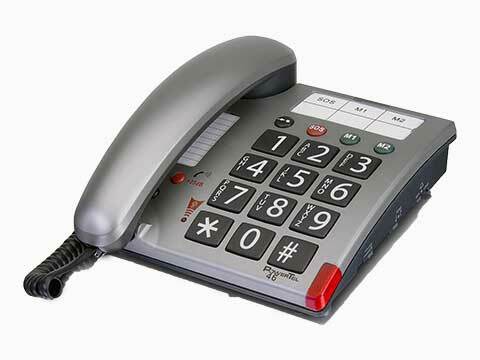 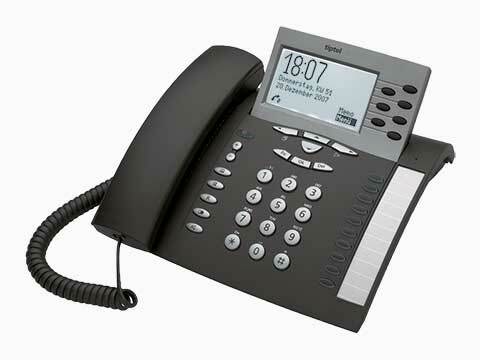 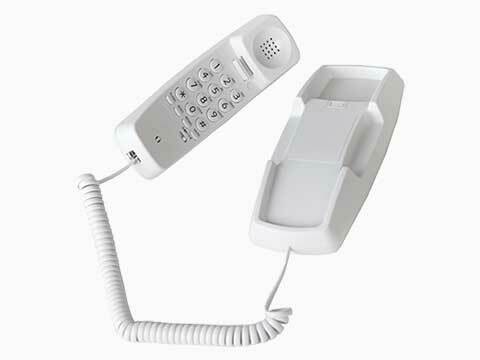 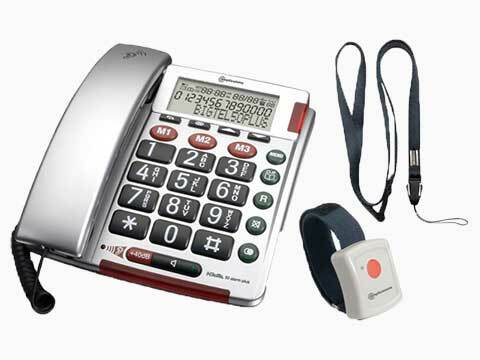 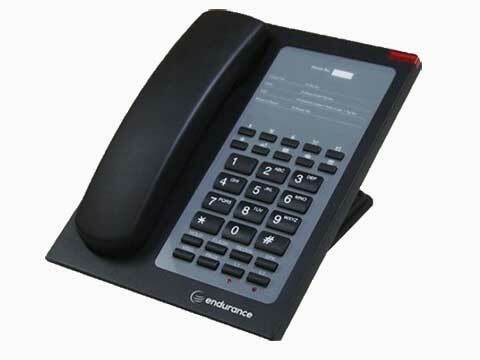 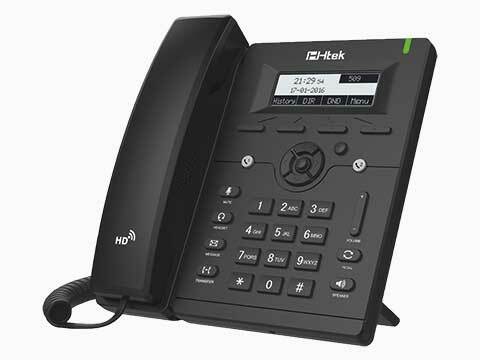 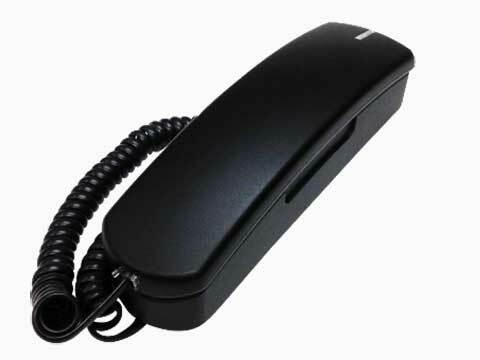 Our range of Corded phones can provide business functions including Message Waiting, Headset Attachment, Speed Dial, Big Buttons, Amplified Handsets and many other time saving features. 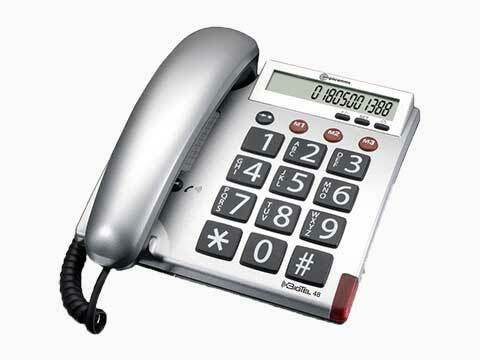 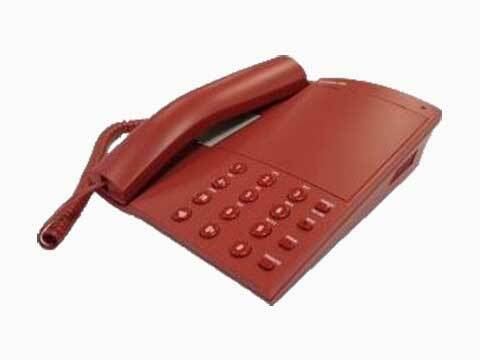 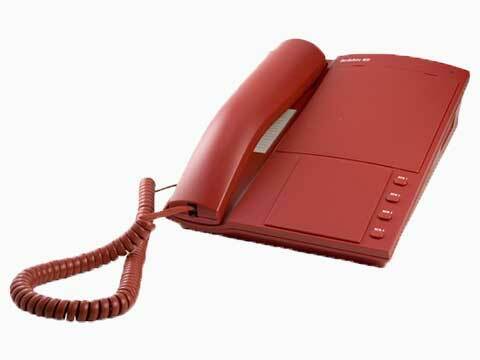 Call us now on 0161 767 2540 or contact us for the best advice to suit your own telephone requirements.